OPPORTUNITY KNOCKS! 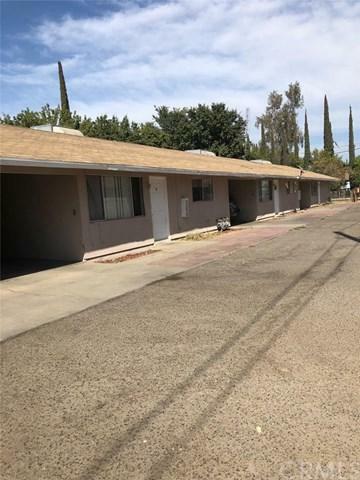 This fully rented 4plex has solid tenants who pay on time and is in good condition. All 2 bed and 1 bath units have indoor laundry and a private patio. With low maintenance and expenses these units will not last long.